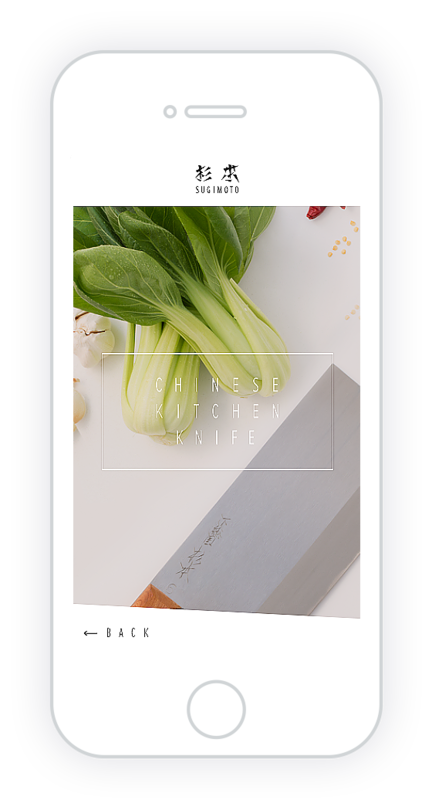 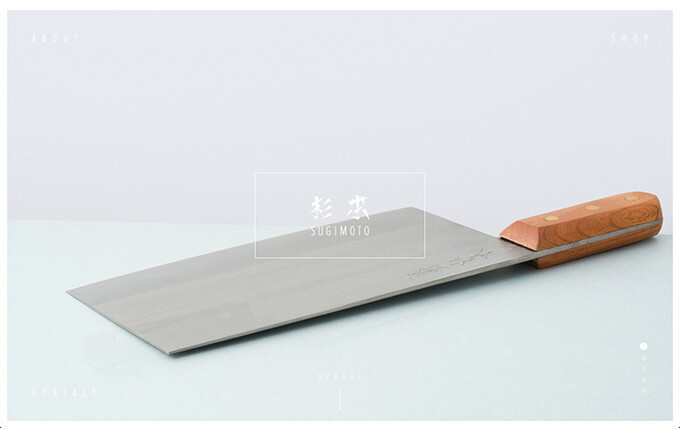 包丁は、生き物です。 Japanese kitchen knives or “Hocho” is like a living being. 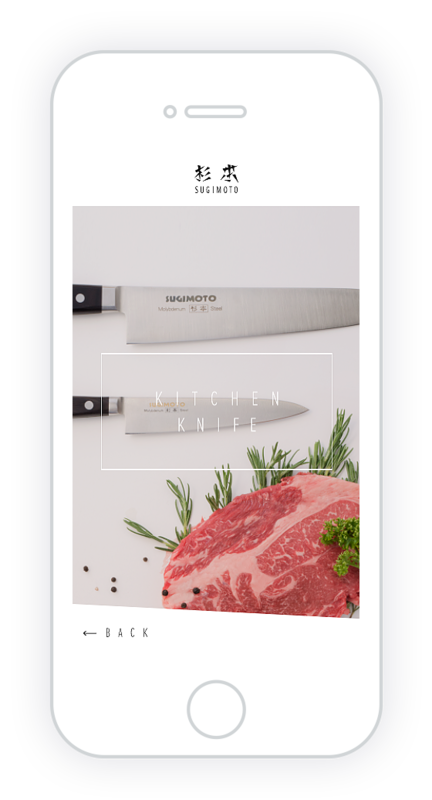 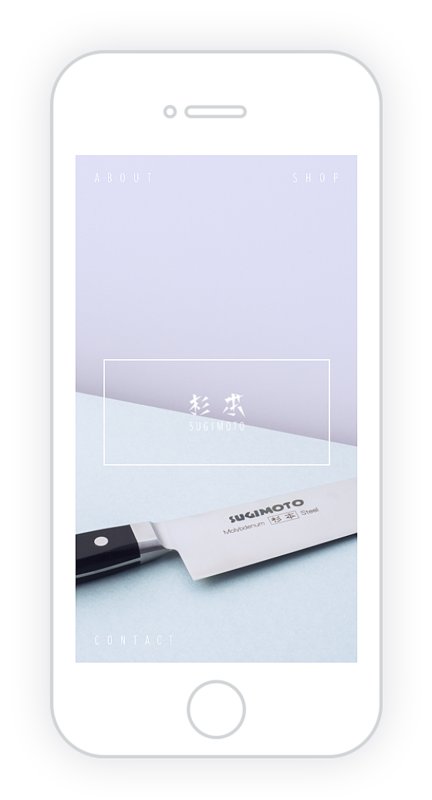 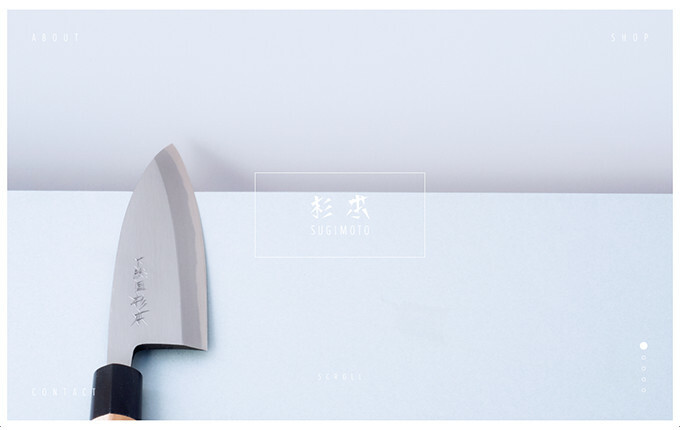 We made a site of historic Sugimoto famous mainly in the Kanto region. 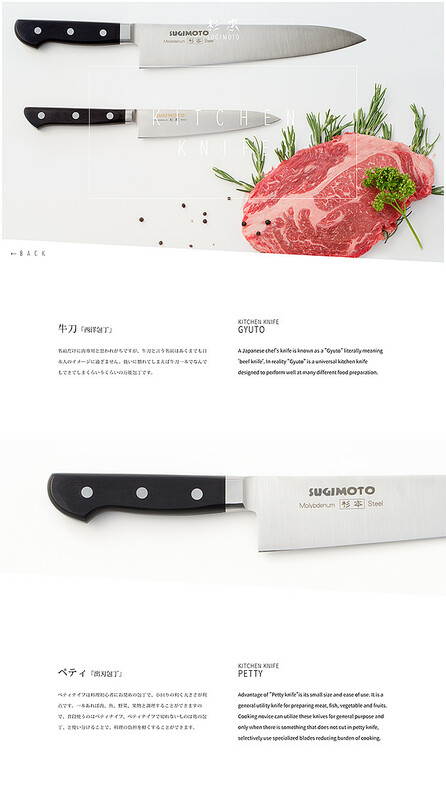 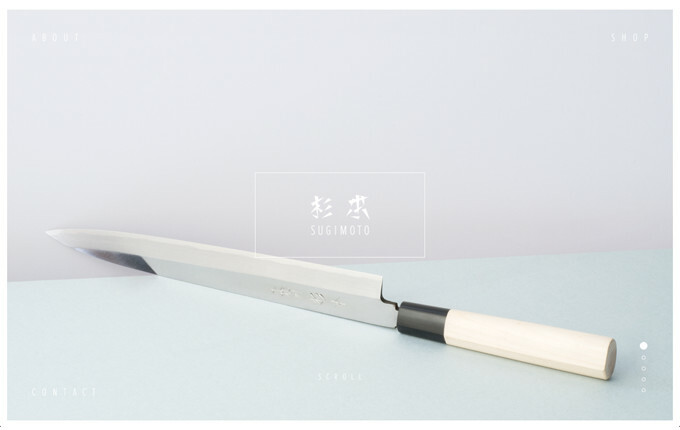 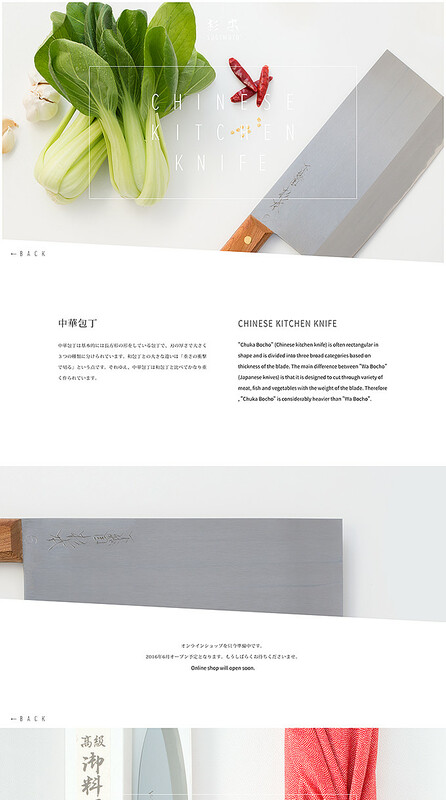 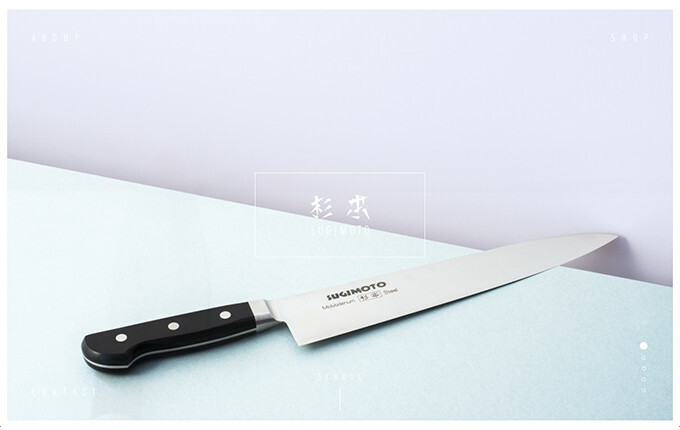 As a craftworker knows already Sugimoto's kitchen knife, the target of the website is narrowed down to "foreigners" "~ 30 generations", not daringly "approach" such as "tradition" "harmony" but rather a pleasantly moving animation using pjax It is based on the screen transition and the global impression by the English written commentary.